"you came this close to being blown out. " "And we move out a couple of days, and right up to within a few kilometers of Bastogne, which had been surrounded, and we were about 1:30 at night, and we could see all of this trace of fire and everybody running all around us. And we were wondering what was going on, because we hadn't been apprised of all of the action. We thought we were going toward one direction, [Reims]. We changed that overnight. The driver told us there was terrific excitement around the Third Army Head Quarters, because they thought there were German paratroopers and others dressed in American uniforms all around the area: So it occurred to us that – this is in the aftermath of everything -- that maybe this was one of the major shifts in the change in policy toward black troops, because as we moved in to Arlon, which was about 25 miles south of Bastogne, we saw, and I recall this, a young black driver of a Jeep. He said that he had left his unit at Bastogne. They were surrounded at Bastogne. And we said, 'What's going on?' And they said, 'Well, the Germans are overrunning everything.' 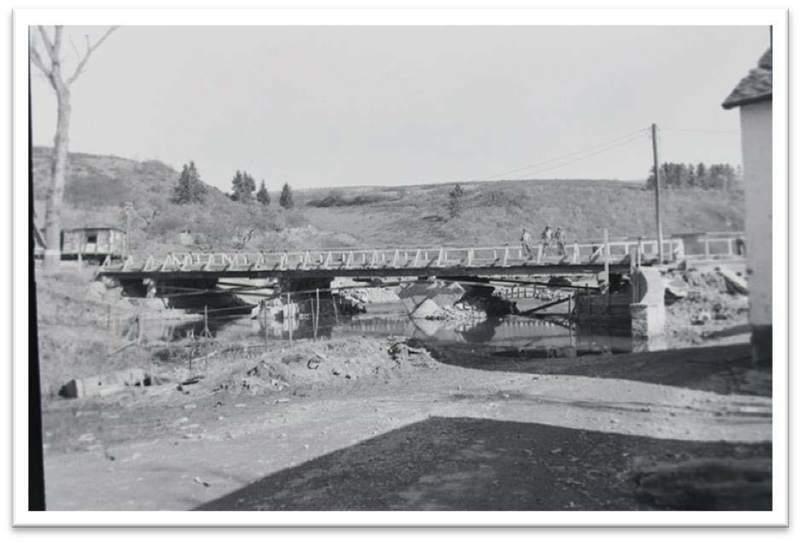 And then our battalion commander, he had us, as soon as we move into Arlon, as I said, about 1:30 in the morning, drive north toward Bastogne and do our designation of rigging oil and checking bridges and the status of the road work that was needed. But, anyway, George and I and the two captains went up towards Bastogne. 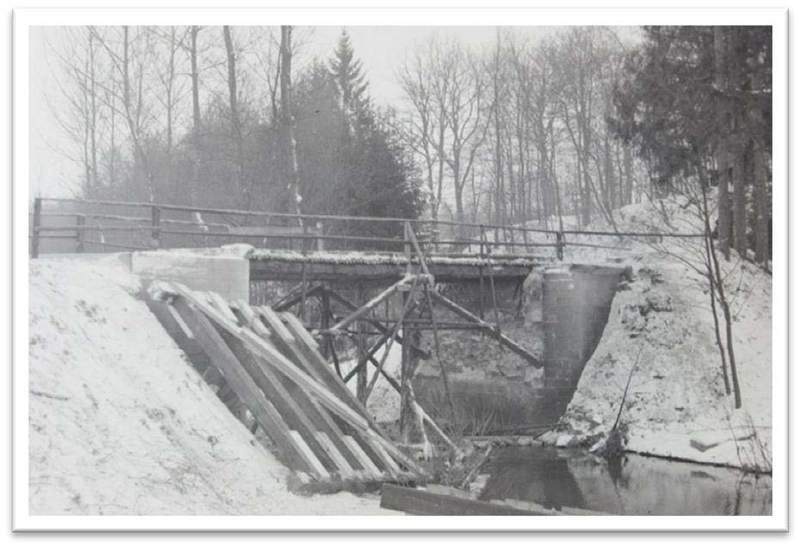 We saw this trace of fire again, and we said, 'Well -- we're looking at a map-- this road is where we should turn to our left going southwest just before we got to Marlange, which was about 19 kilometers south of Bastogne. And the trace of fireworks still are visible to us. There was snow on the ground at that time in the moonlight. But we found out after that that there was a great deal of confusion, and wherever a black American was visible, it sort of stabilized the confusion in that immediate short period of time." W.A. 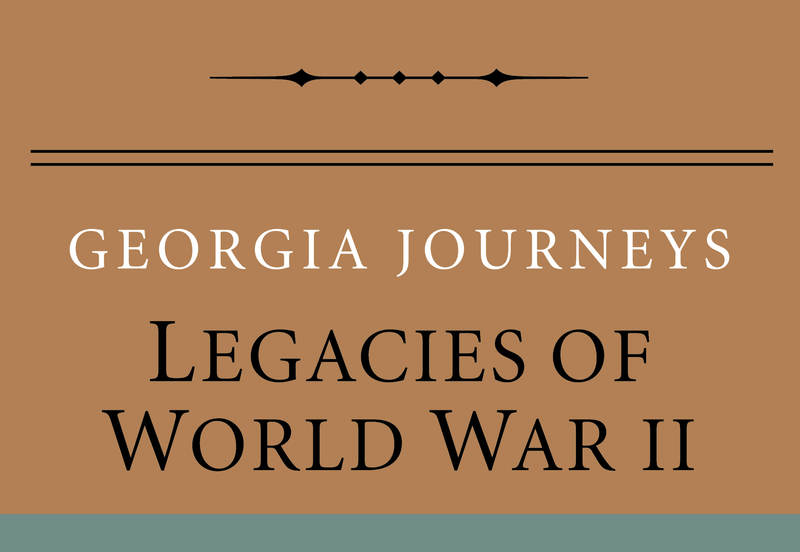 Scott III, “The Battle of the Bulge,” Georgia Journeys, accessed April 24, 2019, http://georgiajourneys.kennesaw.edu/items/show/338.